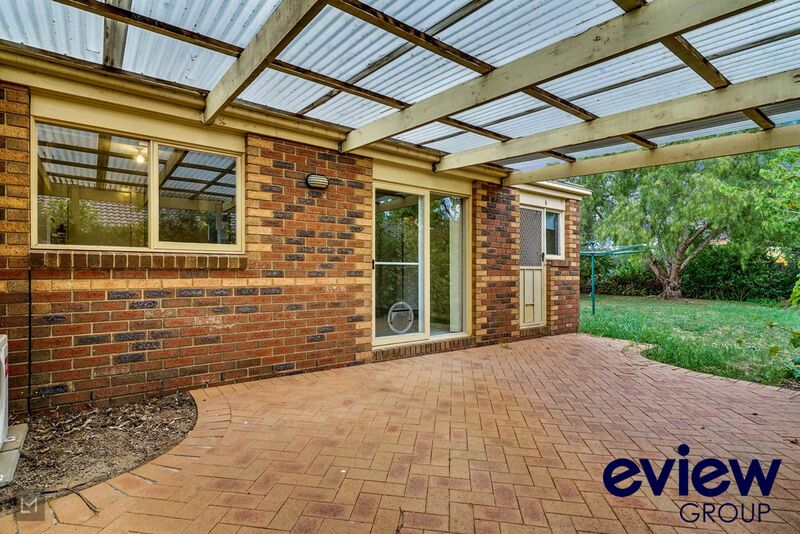 Walk To Werribee Train Station! 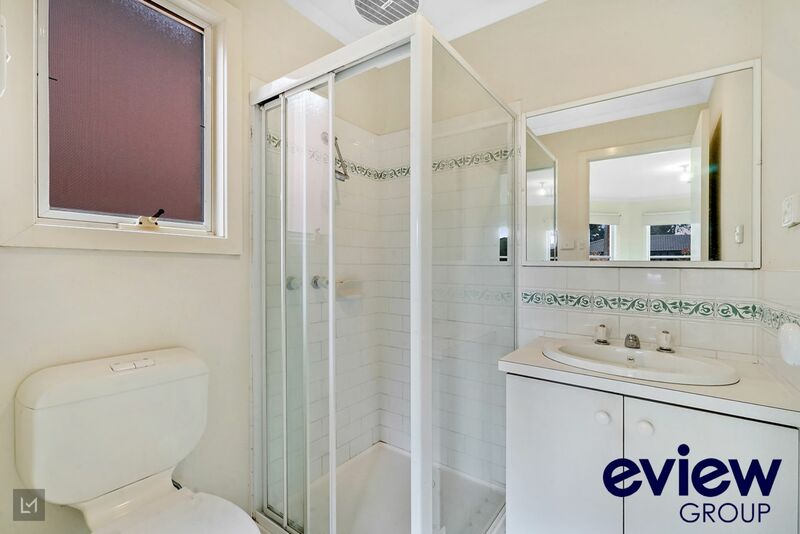 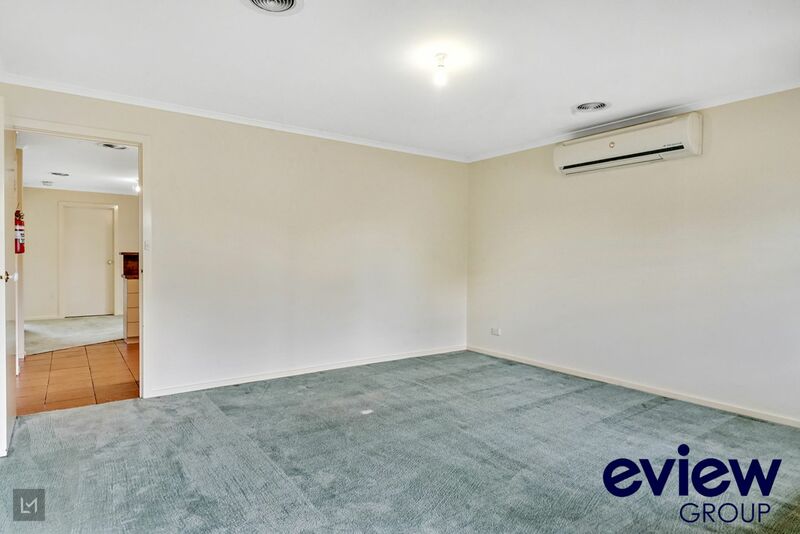 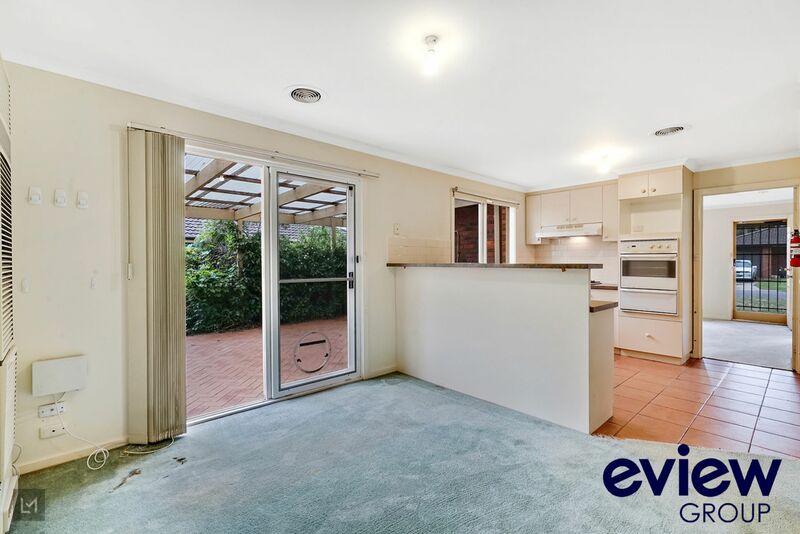 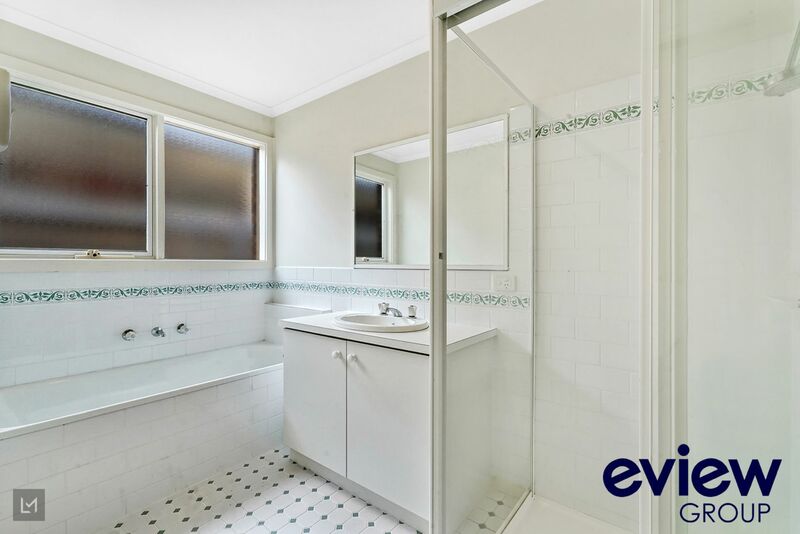 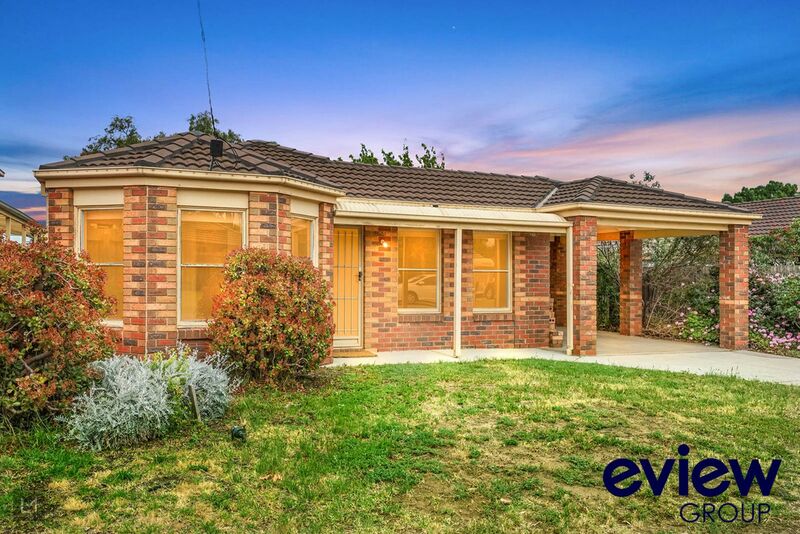 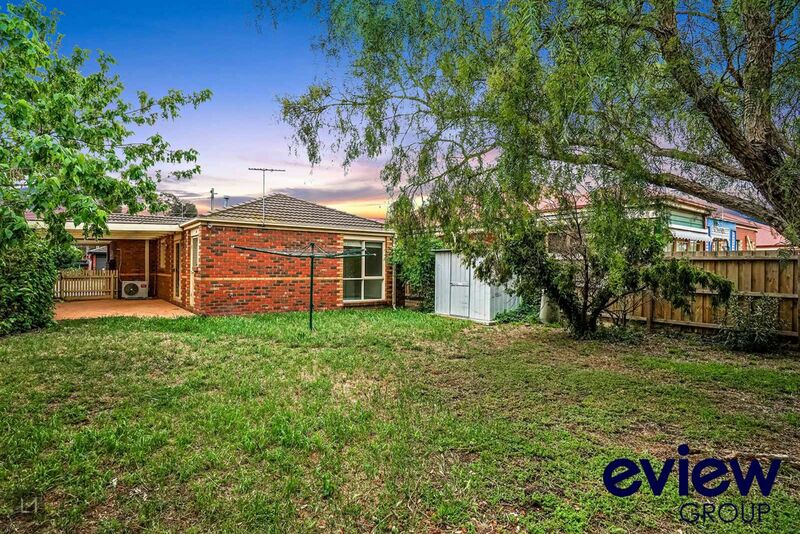 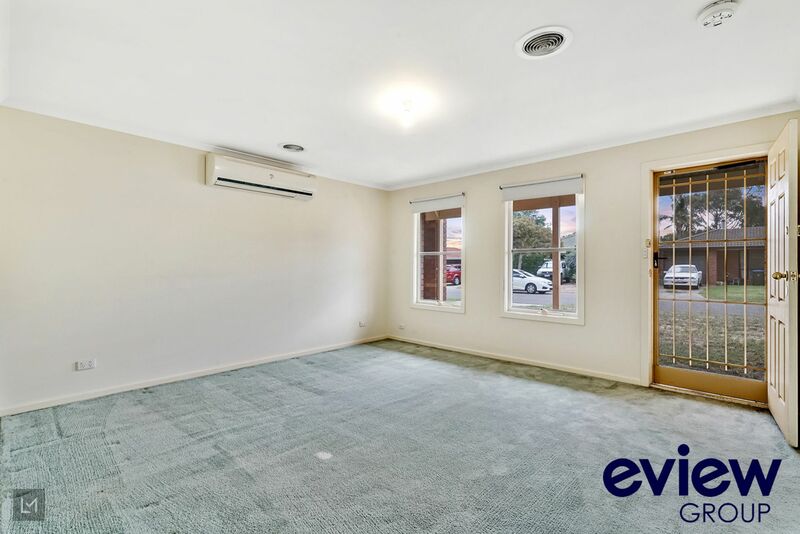 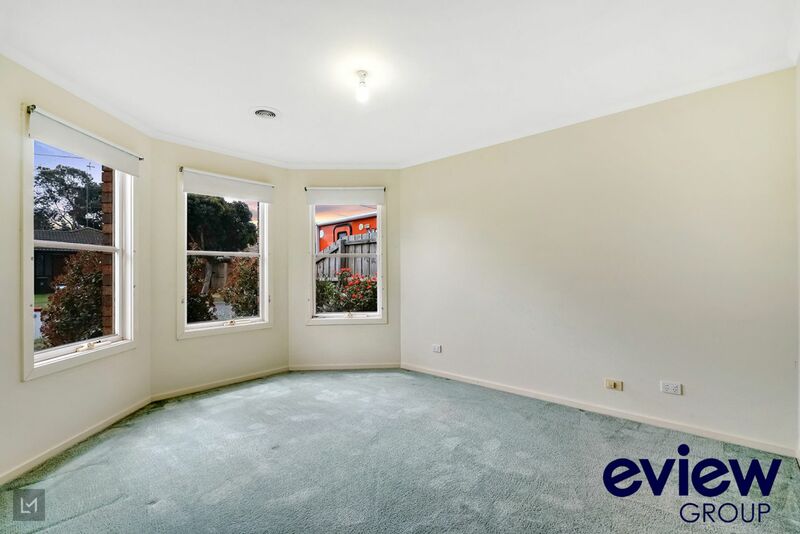 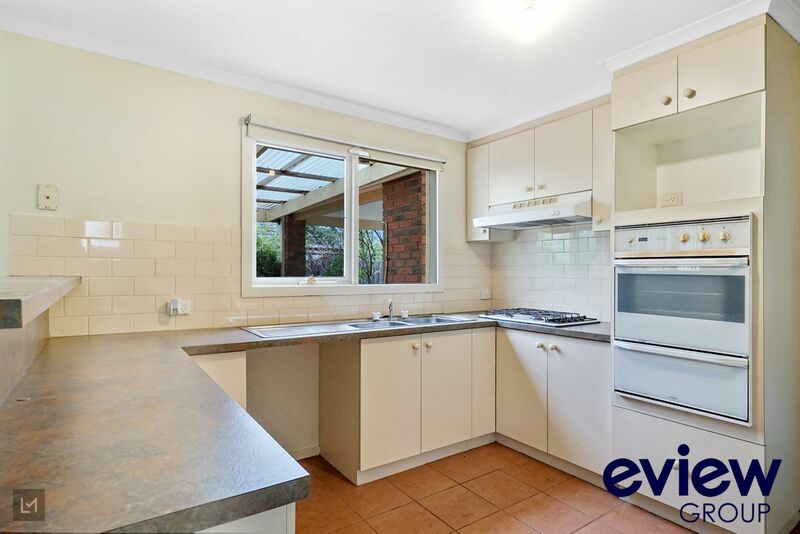 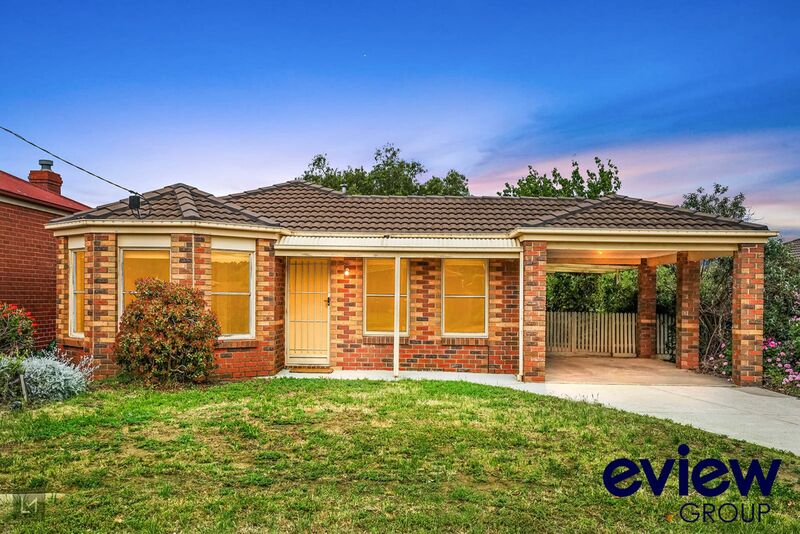 Located in one of the most sought after residential pockets, Eview Real Estate Werribee are proud to offer this three bedroom home for consideration to the location conscious buyer. 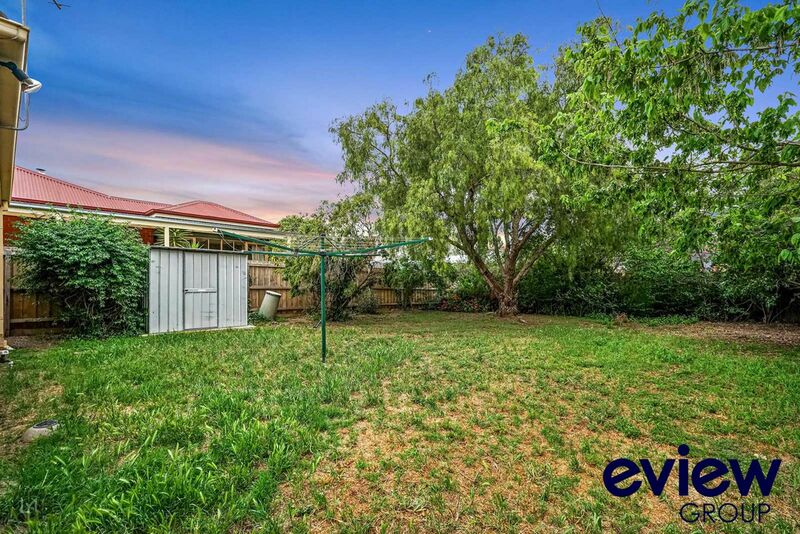 With walking trails along the Werribee River just footsteps from your front door, this address epitomises the catchcry of location, location, location with the added bonus of a quiet family friendly court. 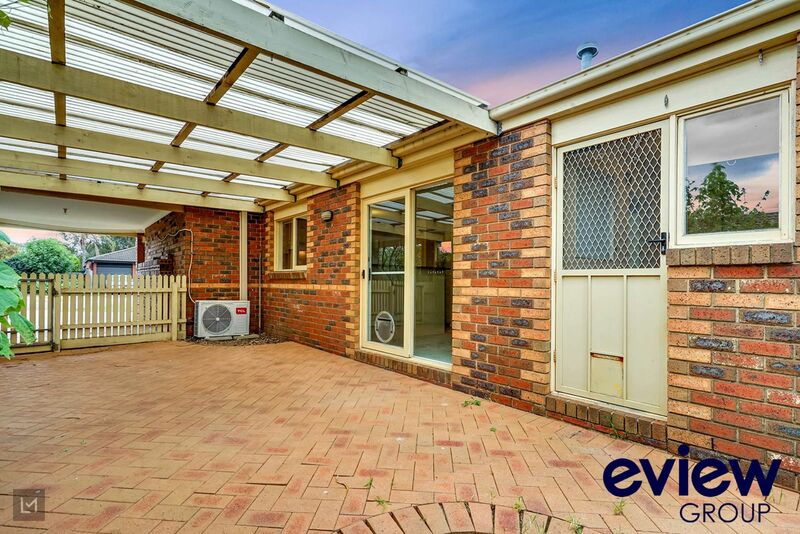 This home seems perfect for a first home buyer that may wish to add value or extend in years to come, or an investor seeking a blue-chip investment. 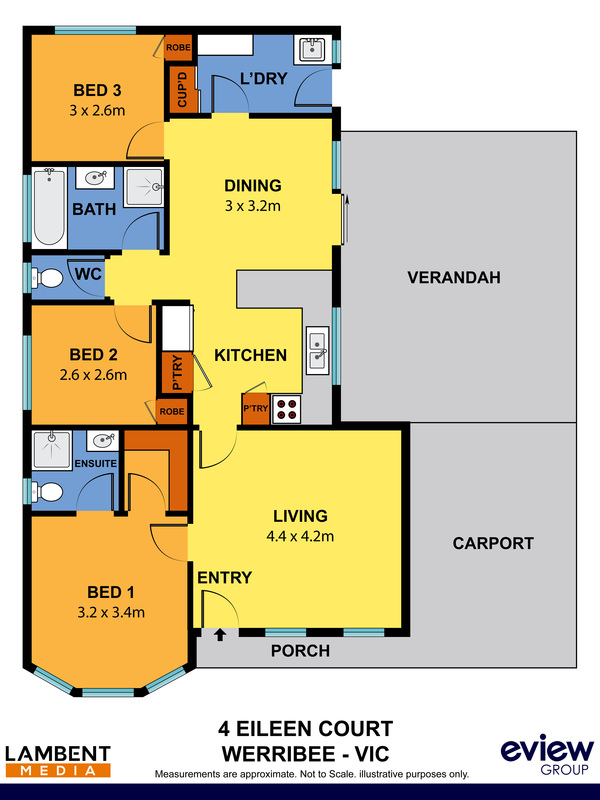 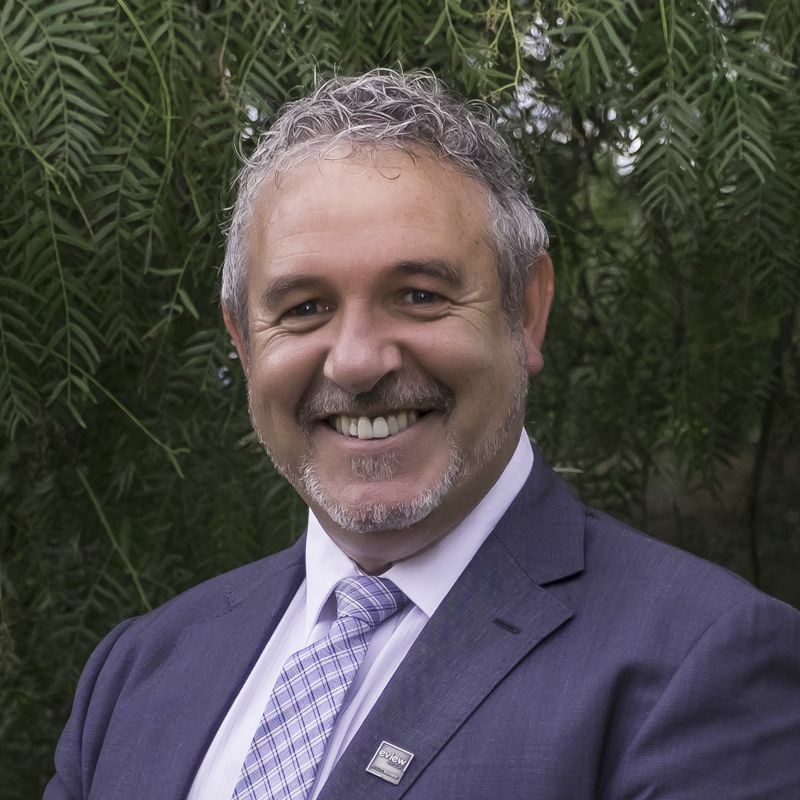 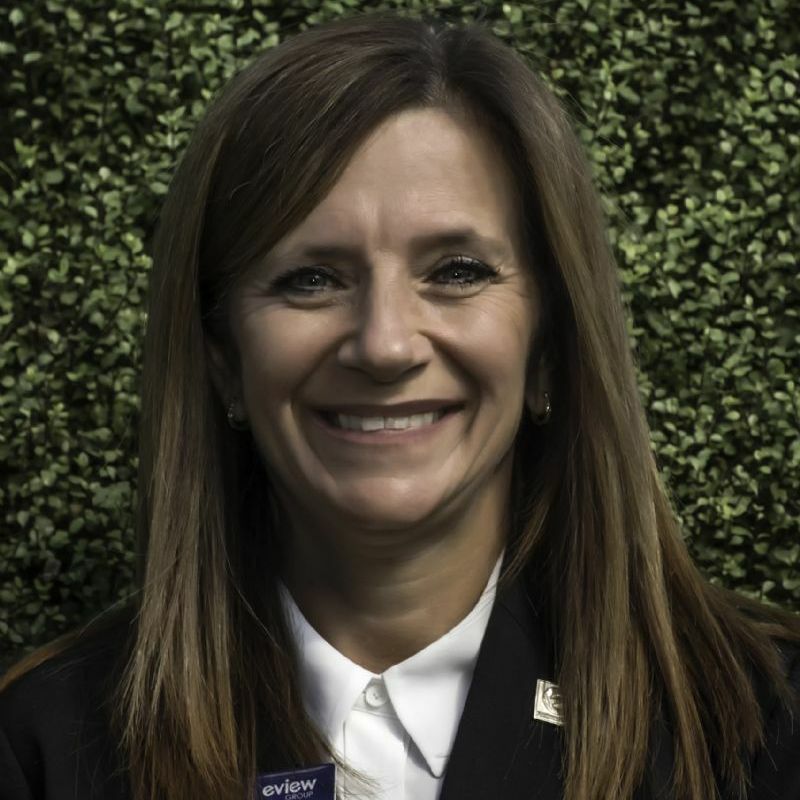 Wyndham City Council in recent years has often recorded the fastest annual rate of population growth in the country and is assumed to continue its growth trajectory for some time, due to the large supply of existing and proposed residential land, as well as the continued demand for affordable family housing.